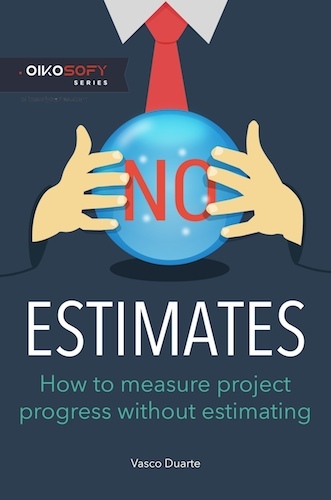 In the #NoEstimates Book, Carmen is a project manager. She has a lot of experience running projects. She is respected and admired by her superiors and colleagues. Her boss just told her that she will be managing the most important project in her company’s history. How will she tackle the largest, most difficult project she has managed to date? There is no time to lose, she needs a new approach that helps her tackle this very challenging project.